Want to shake up your breakfast routine? Eating the same thing each day can get boring after awhile, but it’s important not to stray from a healthy diet. 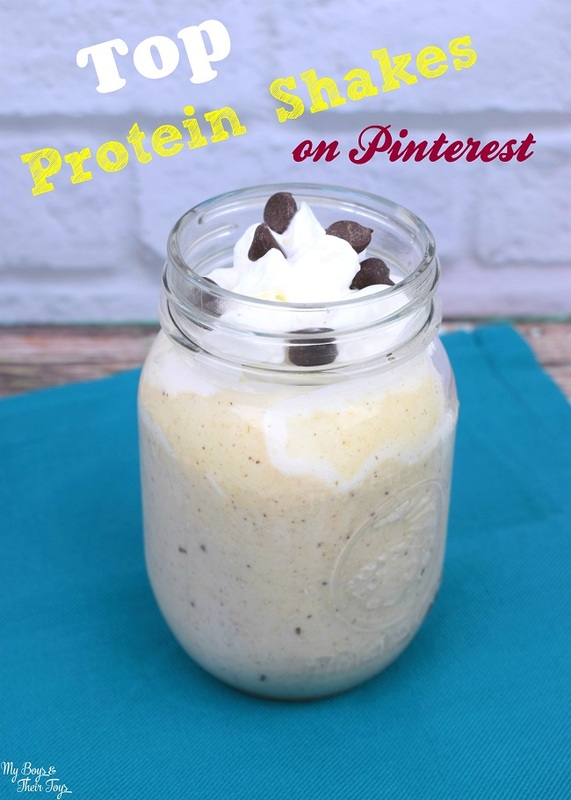 After doing some research, I found 5 of the top protein shakes on Pinterest that are pinned often. My family and I taste-tested each protein shake, which takes only a few minutes to make, and approved. No wonder they’re popular on Pinterest! Stay lean, build muscle, and enjoy more energy with these protein-filled shakes. Craving a fruity breakfast shake? Look no further than this Wild Berry protein shake. Grab the easy recipe below! Blend for approximately 1 minute. Makes 2 medium shakes. Have a sweet tooth? You’ll love this healthy version of a cinnamon roll! Blend ingredients for approximately 1 minute. Makes 1 medium shake. 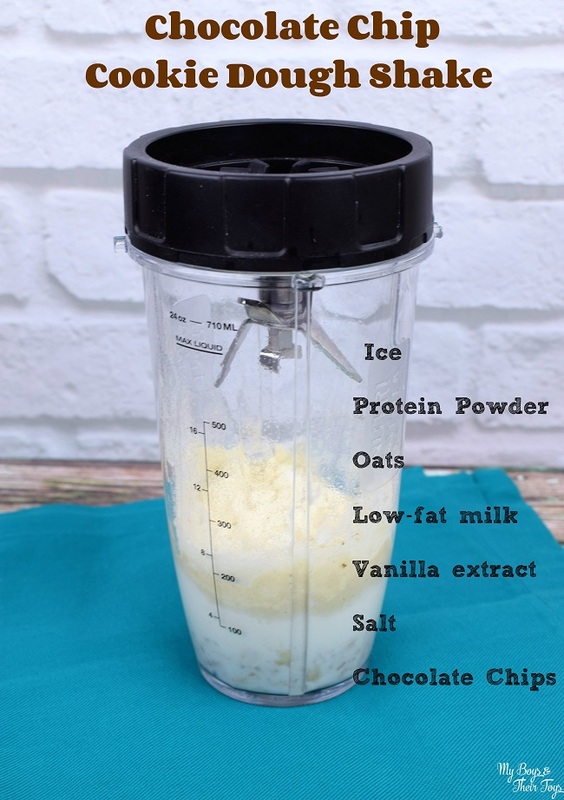 Another top protein shake is this Banana Breakfast Smoothie. It’s a new family favorite! 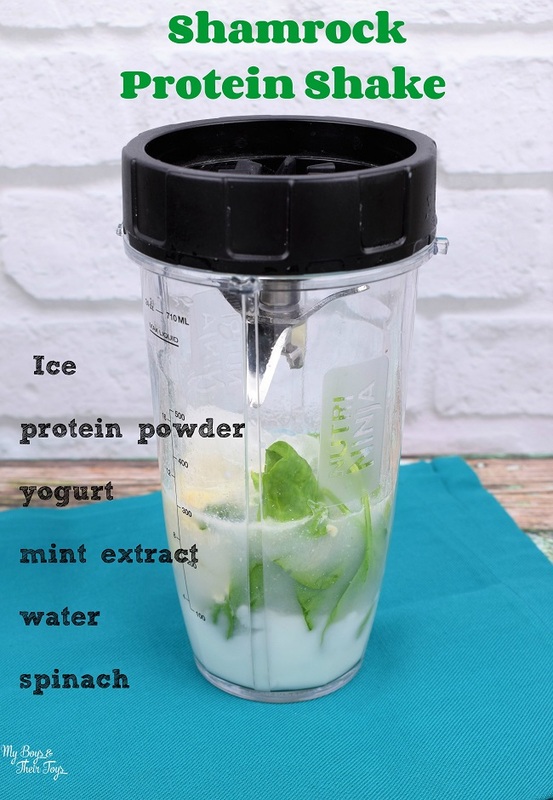 Go green with this delicious Shamrock Protein Shake – it’s delicious! And finally, our most favorite protein shake – the Chocolate Chip Cookie Dough. It’s great for satisfying that sweet tooth! Blend ingredients for approximately 1 minute. Top with whipped cream and remaining chocolate chips. Makes 1 medium shake. These top protein shakes make a fantastic breakfast or afternoon snack. They’re something you can feel good about feeding your family, and take just a few minutes to make. 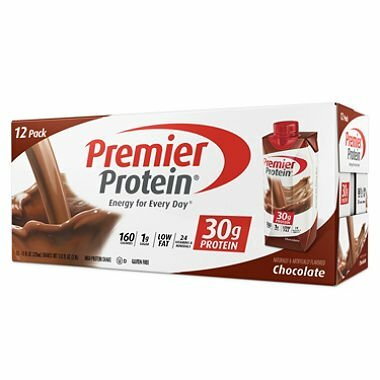 Here’s a few other healthy protein drinks and snacks from our favorite brand, Premier Protein. 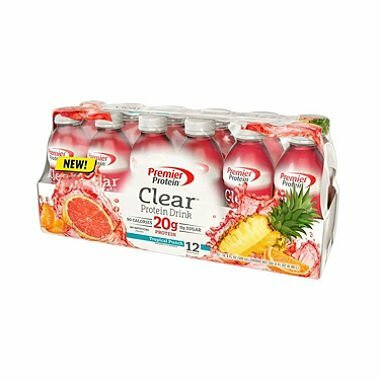 Always looking for shake recipes since I have one everyday. Will have to try the mint extract out! These all sound delicious. Thanks for the recipes! Thanks for sharing and I just pinned so I can show my daughters this one. They will like these. 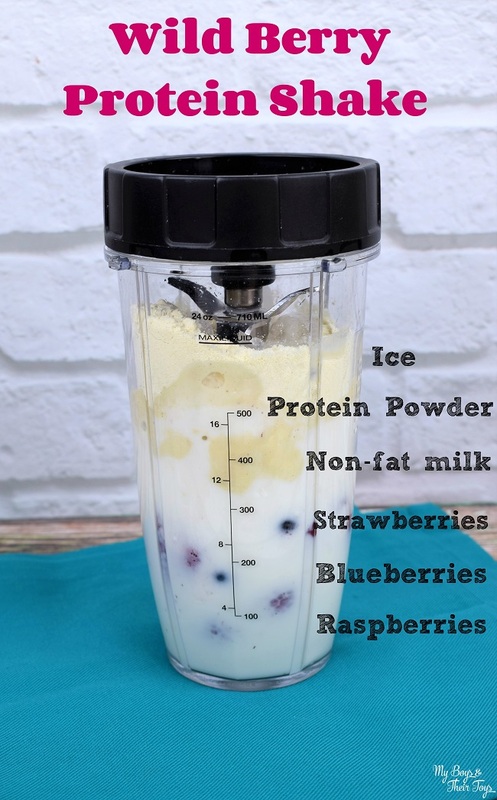 I have been wanting to try out healthy protein shakes, and the Wild Berry Protein Shake is one that looks so delicious. I am going to try out this shake. I would like to try the Banana Breakfast Smoothie! Thanks for these delicious ideas! 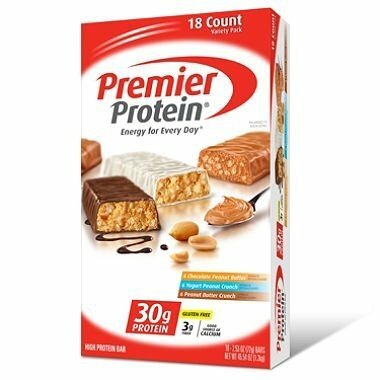 I like to make sure I get plenty of protein while I’m pregnant, so these look great! These all look so good. My son loves making protein shakes. He would really enjoy some of these. All of these look and sound so good. Definitely pinning for later to try some of these. New ideas are always so helpful! 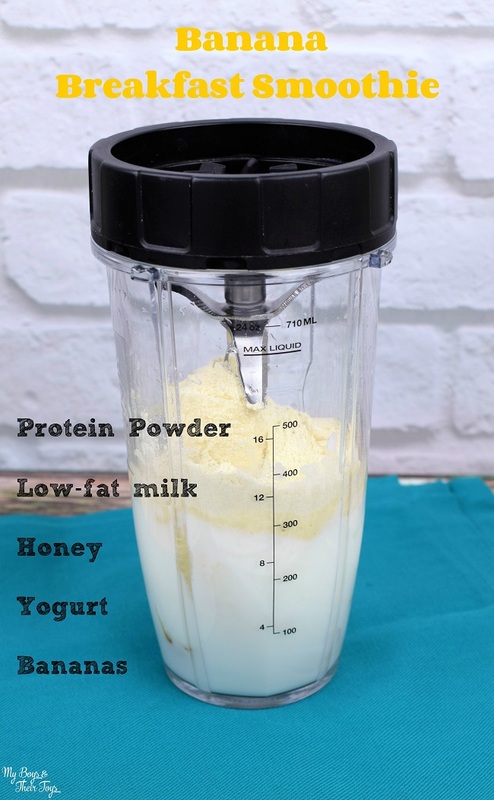 I’ve been meaning to pick up a good blender so I could make some delicious shakes like these! Can’t wait to try these out! We’ve been thinking about getting a juicer or blender to make juices and smoothies, we feel like we don’t get enough veggies and protein. I will definitely be trying these protein shakes, they sound delicious. These look like amazing protein shakes. 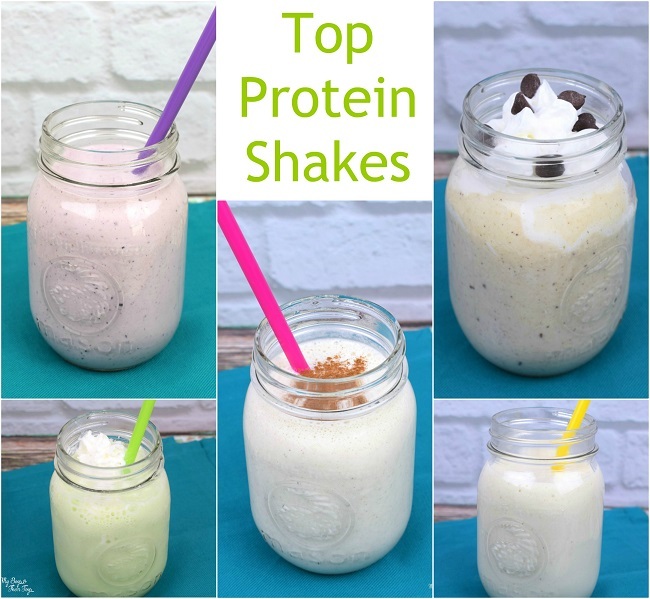 These all look really delicious but I think I will try the Chocolate Chip Cookie Dough Shake first! These protein shakes look amazing. These all sound great. 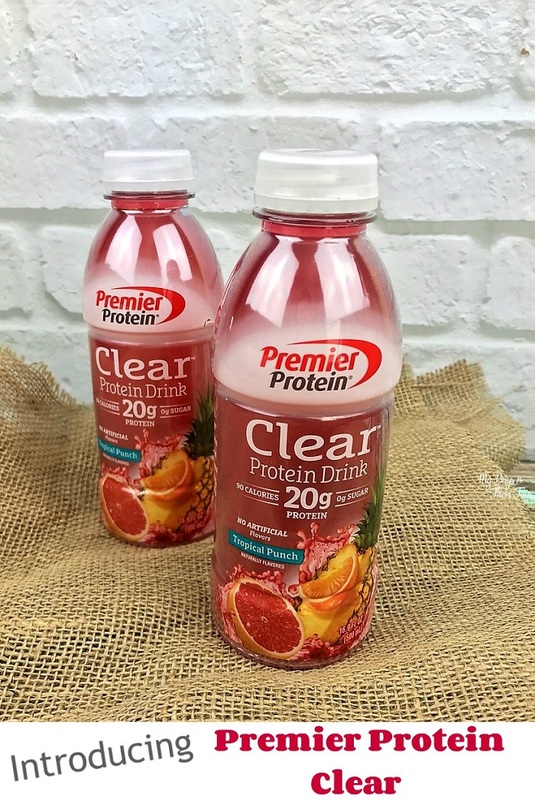 I am always looking for new ways to get extra protein into my diet and I love smoothies. The Cinnamon Roll sounds too good to be true for a healthy breakfast! I like having smoothies for breakfast. I’d try the berry one first. I would love to try Protein shakes. I’ve heard they are really good and good for you. These protein shakes sound delicious. I will definitely check them out as I love protein shakes. You have chosen so many good choices. Thank you for researching these and presenting them to us. 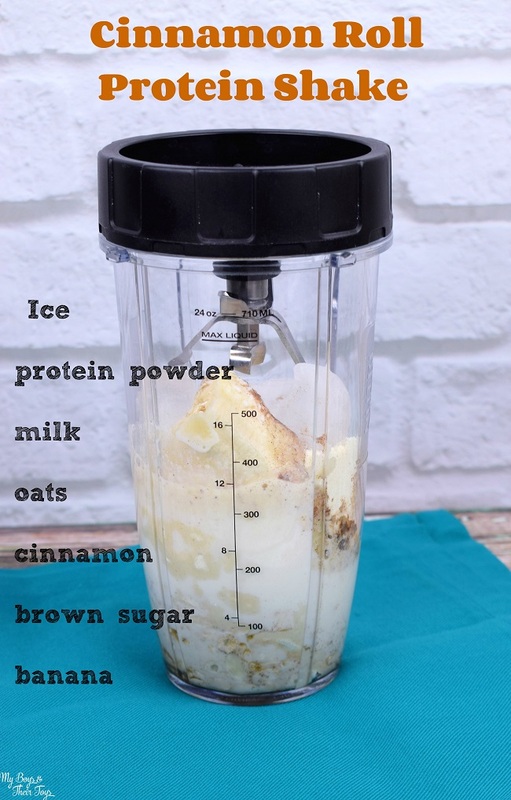 ohh so many nice ones – I must try the Cinnamon Roll Protein Shake! I drink protein shakes every day. I’m always looking for different recipes to have something new daily. I like the cookie dough recipe you posted. I will need to try that soon.